Safeguard offers three choices of alarms and are some of the most technically advanced systems available today. Our units provide crystal clear two-way voice communication, which is important in getting the right help quickly and efficiently. 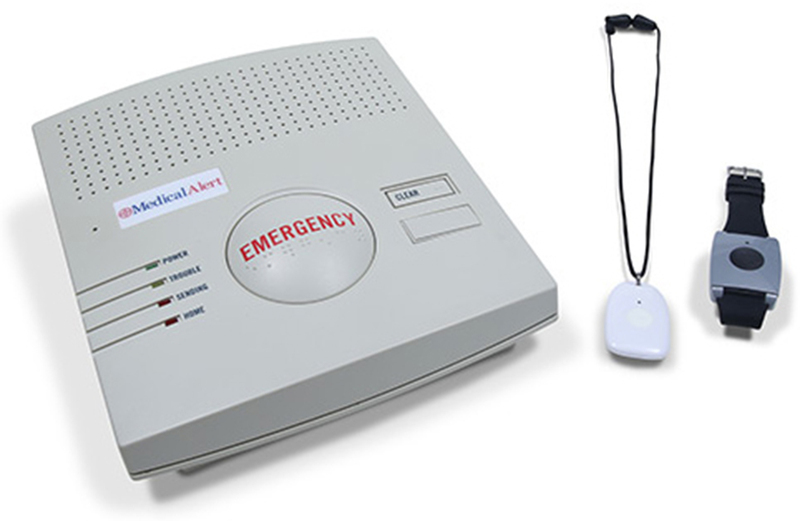 Once the alarm is activated, the monitoring center can both hear and talk to the person in their home. Optional add-on accessories are available such as activity monitors, remote smoke detectors and temperature alarms for an additional charge. Please call: 1 (800) 849-2302 for more details. 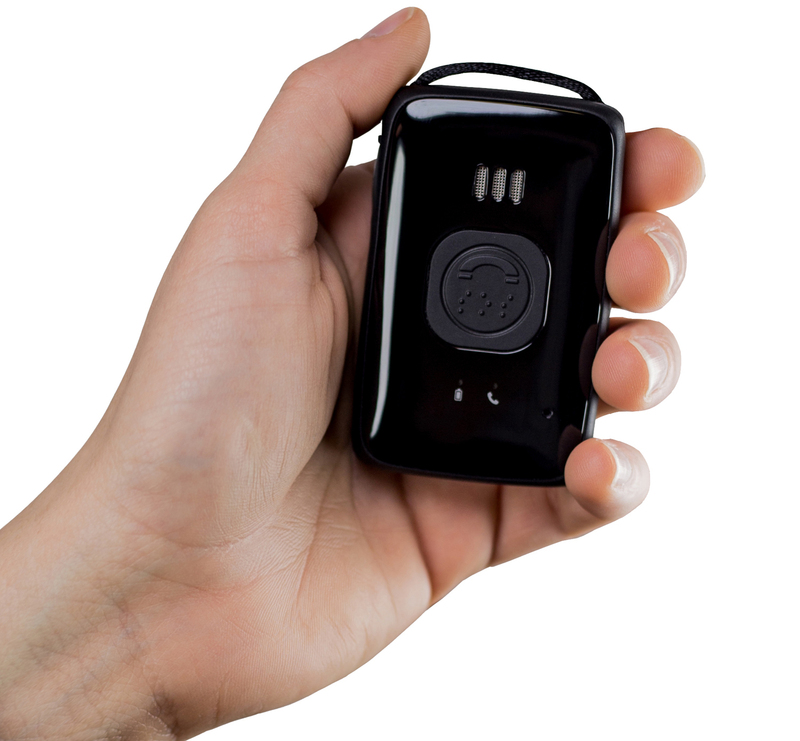 Belle+ offers users help at the press of a button at home and away using the broad coverage of the AT&T network, plus it can detect falls and locate a user in an emergency via GPS, WiFi and cellular triangulation. Belle+ does not require a landline phone line or base station, and it is IPX6 water-resistant and is lightweight and easily worn or carried with the included lanyard. Belle expands user's horizons and enables them to press one button to get help at home and away, anywhere in the US where there is AT&T coverage. 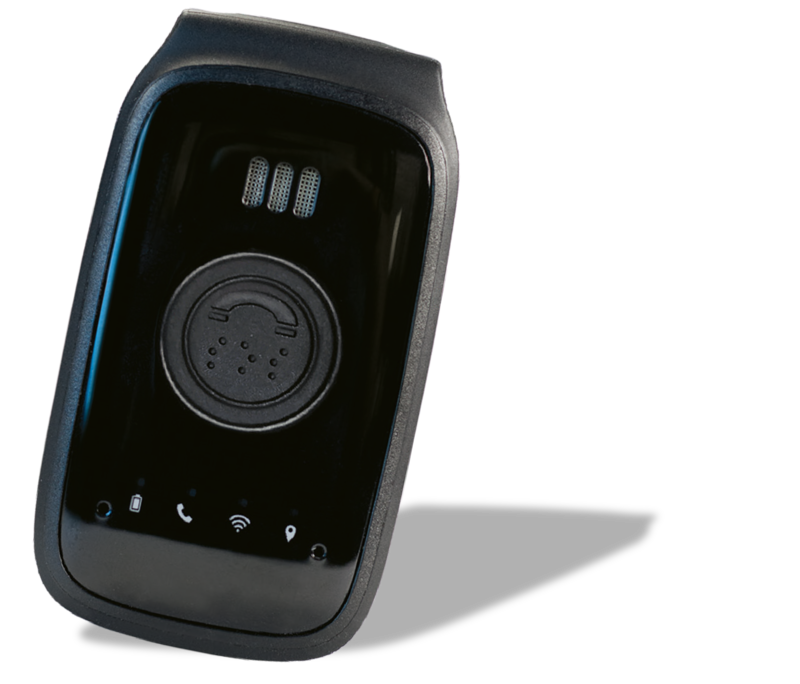 Belle does not require a landline phone line or base station, and it is IPX6 water-resistant and is lightweight and easily worn with the included lanyard. You’ll get protection 24 hours a day, 7 days a week and will get help at the push of a button! Two-way speaker communication puts you in touch with our Emergency Response Operators and gets you whatever help you need. With Belle, you can live comfortably knowing that you're in safe hands.